This summer I had the privilege to work with five other members of the TMTW on our steering committee. We went over the surveys which local members submitted in May, and after three months, have come up with what we think is an excellent plan for our organization. I want to thank Reba Cross Seals, Kip Piper, Anne VanLoon, Darrell White, and Nancy Beckwith for giving their time and energy to this work. We laughed, discussed and tried our best to listen to what our members had written. Our report is in this newsletter, along with information about our first meeting of the year which will be Sept. 9, 2014. Please note that this is a change from our usual third Tuesday of the month schedule. It will be a fun meeting, and we hope many people can come. All of us should be proud of what the TMTW has done over the years. We have hosted many successful conferences, have a great publication with the Chaos, and many of our members are on their way to success with their writing dreams. The steering committee’s plan is not to take away the great of our group, but to make it even better. I’m looking forward to seeing all of you in a couple of weeks. Thanks so much for your support during the 2013 – 2014 TMTW year. Happy Writing!!! It is the purpose of the Texas Mountain Trail Writers to write, support aspiring writers, and to have fun while doing both. We want to increase our local membership and to plan activities which involve more writing and lots of fun. We want all of the group to help plan activities and make the programs easy enough to put on so that no one is exhausted. Have three public events (fall, winter, spring) which take the place of monthly meetings. 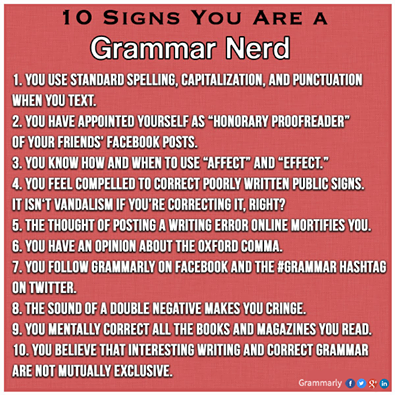 This year they will be a Nanowrimo event in November (an introduction signup and a write-in), a poetry event in February, and a mini-conference in April. The mini-conference will be the longest – Friday night and Saturday. The others will be half a day or less. Different individuals will be in charge of these events and will ask others to help as needed. The events will be held at public places, like the library, and will be advertised. It is our hope they will draw new members as well as experienced ones. The cost to attend will depend on the event. Monthly meetings: September, October, December, January, March, and May. These will be the meetings we are used to having, except there will be no business meeting, and we will have a hands-on writing activity at each of them. December and May will continue to be our parties. The other months local members will facilitate (we hope in groups of two). The facilitators will plan the presentation (don’t worry – there is a template to help you and a list of possible ideas), get the publicity in the paper, bring the refreshments, etc. The Chaos will continue to be published, but we would like to tighten the guidelines for submission so the editor doesn’t have to spend so much time getting work ready. Our dues will be increased to $20 a year starting in April 2015. Our writing opportunities will be posted on our website, can be read at the monthly meetings, and, of course, submitted to the Chaos. These opportunities will be planned this year by Reba Cross Seals. The steering committee volunteered to be in charge of the TMTW for this 2014-2015 year. Kip Piper will be the facilitator, Nancy Beckwith will be the secretary, and Jackie Siglin the treasurer. The group will meet as needed during the month or a few minutes before the regular monthly meetings. Darrell White, Reba Cross Seals and Anne VanLoon will be members at large. Food and writing, two staples in the life of writers, are openers for the first meeting of the new season. A Potluck Party will be at the home of David and Reba Seals in Sunny Glen, Alpine, September 9 at 6:00 pm. NOTE CHANGE OF DATE AND TIME! All members, guests, and area writers interested in the organization are invited. A writing round-table game is planned under the oak trees, along with great food. Please notify Reba at 432-837-2919 as to what you would like to bring in your pot and how many guests on your arm. There will be no business meeting, but there will be some fun announcements. We are looking for two groups of talented members (2 per group) to facilitate the October and March meetings. (September and January already have facilitators.) You can pick your topic or use one from the list we have. You can do the presentation yourselves or find a speaker and work with them. The program you plan should take 45 minutes to an hour and include a hands-on writing activity. You are also asked to get the information about the meeting in the two local newspapers (we have the email addresses), to provide the refreshments, work with Kip in designing the publicity posters, and to let Edy Elfring know about paper supply needs. To give you an idea of what you might choose to plan, here’s a few possibilities which were submitted by our members in the survey. 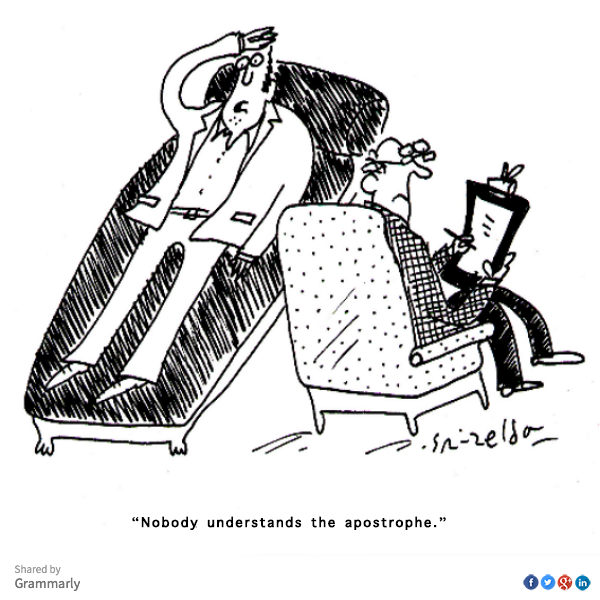 writing basics – dialogue, plot, how to get started, etc. We want the meetings to be fun, to give our members a chance to write, and to be part of a writing community. Please let Kip Piper know by email which month YOU would like to facilitate!!!!! Announcing this year’s Helen Sheffield Memorial Writing Contest sponsored by Brazos Writers, the writers’ group in Bryan-College Station. Deadline: midnight, Oct. 31, 2014. Entries should be submitted electronically, and may be paid by check or PayPal. Complete information is at BrazosWriters.wordpress.com/2014ContestRules. This all-inclusive book explains the history behind our nation’s selection of its flowers and trees. The stories are rich with political intrigues, legends, deception, botanical history, war and conquest, and humor, which makes each state’s adoption a unique tale. For over a century, each state has adopted a flower and tree as symbols for its state and its people; in fact, some states have chosen several representatives. All states trees, except Hawaii, are native to the state they represent. However, that is not the case with the state flowers as many of them are from other parts of the world. Whether legislators adopted them due to the importance to their state’s history, economy, or natives rare or common within the state, these symbols are highly honored by Americans. But, if the legislator’s choices were simple, there would not be a need for this book. Alabama–Why did the citizens select a non native flower to represent their state? Alaska–What flower assured the early pioneer’s that they would never be forgotten? Arizona–What type of tree provided DNA evidence for detectives to solve a murder? California–Who spent thirteen years as the “golden poppy” advocate? Delaware–While Georgia may be known as “The Peach State,” why is the peach blossom the state floral emblem and state flower of Delaware? Kansas–When citizens adopted their state flower, did they realize that most sunflower blossoms have an average of 34 petals? coinciding with Kansas as being the 34th state to join the Union. Maryland–Where can citizens find a cloned Wye Oak, the honorary state tree? Nevada–who killed a 4,950 year old bristlecone pine? 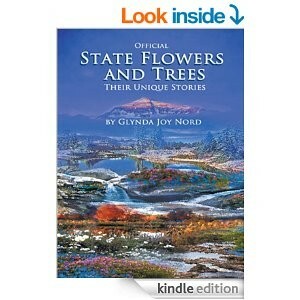 Official State Flowers and Trees: Their Unique Stories – now available in softcover & hardcover from Amazon or Trafford Publishing. The Labyrinth features a massive, chaotic, maze-like space housing more than 100,000 used books, all at $1 each. It features doors that lead nowhere, time-travel portholes looking into an artist’s rendition of outer space, and “secret passage ways” leading into hidden book rooms. 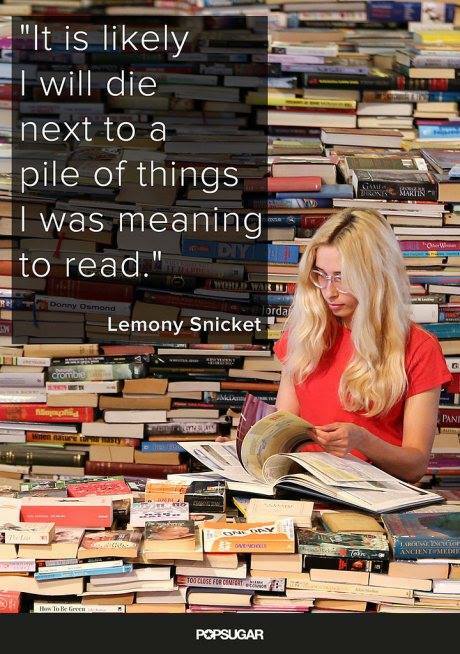 Click Here to read more about this wonderful bookstore! And be sure to add this to your travel bucket list! Have news? Toot your horn, clang your bell, raise your roof! Tell us your news and stories – or writing news in general, such as publications you would recommend, contests, book events, etc. Send your Braggin’ Rights and Trail Bits to gro.s1555821110retir1555821110wliar1555821110tniat1555821110nuoms1555821110axet@1555821110wtmtk1555821110sa1555821110.